Center director Jennifer Leaning is leading a study into the humanitarian dimensions of what is still the largest recorded instance of forced migration, the 1947 partition of British India. 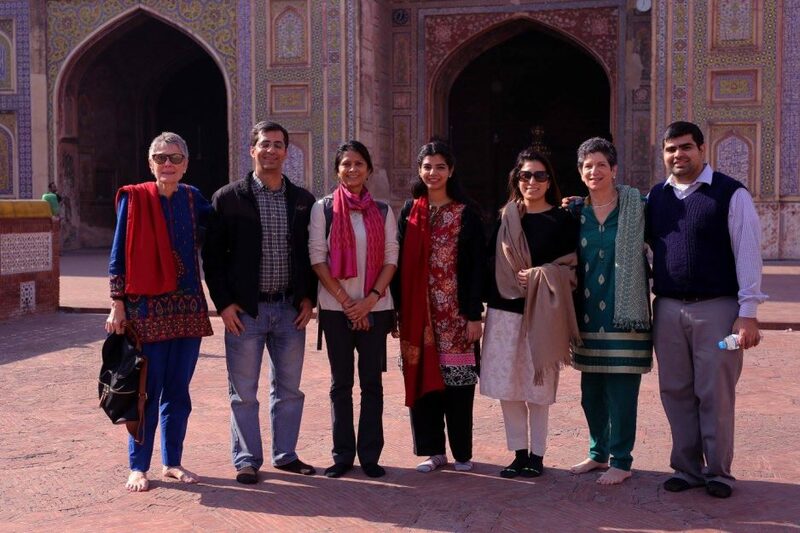 In December, Leaning traveled to Lahore and Karachi to forge collaborations with university colleagues in both cities to pursue archival research on the Pakistani humanitarian response to the several million who entered Pakistan during those years. The project, housed at Harvard’s South Asia Institute, aims to enlist Pakistani and Indian scholars in what will eventually be a joint effort to understand what authorities and civil society on both sides of the great divide managed to do to protect these populations from harm along the way and take care of them once they had arrived, exhausted and depleted, to destinations they did not know. While in India, Leaning and the SAI team participated in a conference aimed at identifying ways to improve mental health relief efforts in the wake of natural and manmade disasters. Full story (with links to Facebook photo gallery).